Jared Unzipped: Southern Cooking Will Kill You. 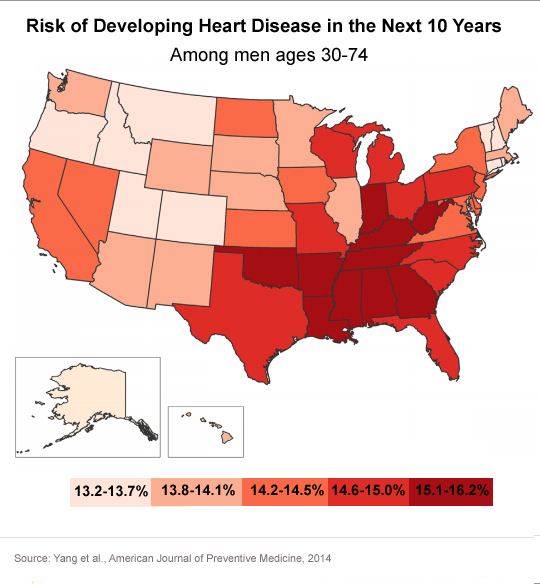 Approximately 735,00 people have a heart attack in the United States every year. Of that total, roughly 120,000 die. You may be asking... what does that have to do with anything? Well, it has a lot to do with how you eat. Specifically -- traditional Southern Cooking is absolutely terrible for you. I know fried food is tasty, but go easy on it. A recently released study completed by the University of Alabama-Birmingham reveals just how bad Southern Cooking is for you. Their study collected data from over 17,000 participants over the course of six years. The participants were age 45 or older and came from all parts of the United States. During that span, the researchers were able to identify five distinct patterns of diet for their participants. Of the five food trends, the results were highly conclusive. Participants whom regularly fell into the Southern Cooking pattern of eating had 37% more heart attacks -- many of the participants even died. The other four eating patterns had little to no increased risk of heart attack -- though that's not to say they were healthy, either. This should come as no shock to anyone familiar with traditional Southern Cooking, which is loaded with all sorts of fried foods. 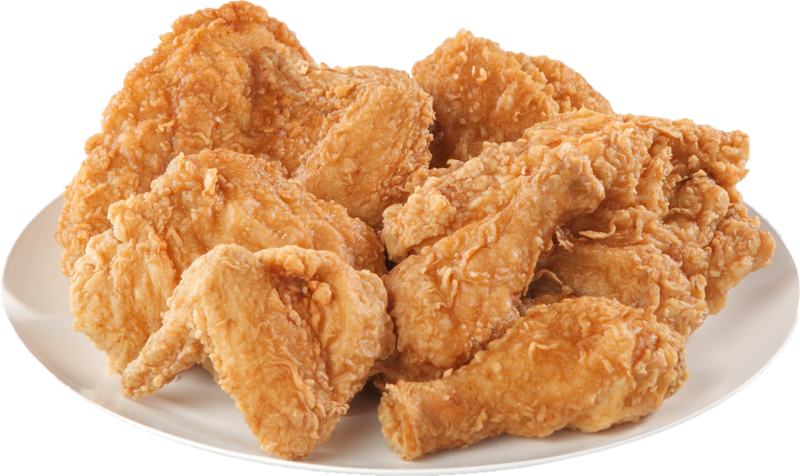 Fried food can wreak havoc on your cardiovascular system if consumed day after day. It's okay to partake of fried foods in moderation, but you can't eat them constantly. Heck, I'm the first to tell you that I love fried chicken. How often do I eat it, though? Maybe three or four times a year, if that. This new set of data clearly supports information we've seen in the past. 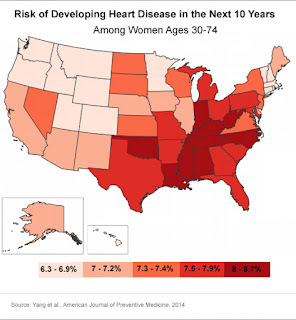 A comprehensive research study published in November of 2014 illustrates the role geography plays in a person developing heart disease. See the two maps below. You guessed it -- those whom live in the South have the highest risk for developing heart disease in the United States, whether male or female. Numbers don't lie, folks. The Southern Cooking diet is not sustainable for a healthy, prolonged life. Sure, there are some great Southern dishes that taste amazing. You just can't eat the Southern way every day without causing yourself harm.